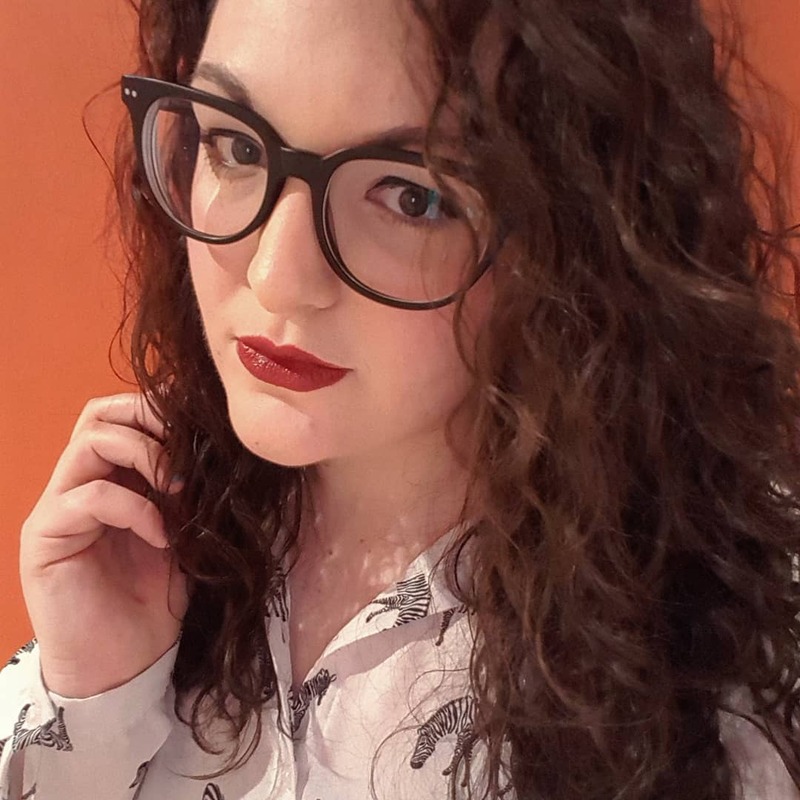 If you’ve been following me on social, you’ll know that I recently started a new job in Leeds city centre and being typical me, the biggest things I worried about were the logistics, not the job itself. I know I can do my job, and I know that anything I can’t do, I can learn. But it’s the little things like how long my walk to work will take and where to go for lunch that made me a little more anxious. Is that weird? Tell me it’s not weird. Once I had the basics down (21 minute walk in case anyone’s interested), I started looking for new places to go for lunch as food is life and a good lunch is a game changer for a good afternoon. Now I’m based in the city centre, the world is my oyster, and I’m no longer restricted to the delightful Tesco meal deal section for on the go food. Thank god. If I see another hoisin duck wrap, it will not be a good day. I was invited to go and review Hive which is a new healthy, cafe-come-deli-come-lunchspot which is based just near Leeds railway station and a convenient 15 minute walk from my office, making it the perfect place to go when I fancy a walk out on lunchtime. For me, it’s perfect for sunny days when I can have a peaceful walk down the canal and play a game of ‘dodge the lunchtime runners’ on my way down. My first impression of Hive was that the staff were so friendly, which makes all the difference when you’re going out of your way to support an independent, and it makes me want to go back even more. They’ve only been there a few weeks and when I walked in at lunchtime, it was already fairly busy, so it’s definitely a hit with the businesses in the area – it’s definitely the kind of place where you’d take an off-site meeting. I really wanted to sit in as it has such a relaxed atmosphere but I was tight on time when I went in so opted to take away a Vietnamese pulled chicken salad, crisps, a bottle of pomegranate and green tea and a chocolate orange brownie. The staff were incredibly generous and gave me some hot drinks vouchers to share with my team too, so now they’re all keen to go down too, especially after seeing my lunch in the office. The salad I had was huge – they definitely don’t scrimp on the portion sizes. It was packed with kale, green veggies and loads of delicious pulled chicken, so it was incredibly filling. They do load of delicious salads that have all of the nutritional breakdown, so perfect for those who are being good – my salad had two portions of my five a day in it. I was really impressed as they have both hot and cold food to take out and that includes hot pots like chicken and chorizo with beans etc. They’re really good for catering for dietary requirements too, so it’s a winner all round. The brownie I had went down an absolute treat too as I shared it with some of the girls in the office. It tasted like it had been made that morning and was another very generous portion – less healthy but perfect if there’s a couple of you and you want to have a taste of something sweet. Overall, Hive is definitely a winner for me. So far I haven’t found anywhere that offers so much variation of healthy options for lunchtime which is so full of flavour. I’m a self confessed salad snob (I refuse to eat most pre-packed salads) as I make such an effort with the salads I take to work, but Hive is a game changer for me. Will you be trying it out soon? Let me know in the comments! Well this sounds and looks very yummy! Love the boxes. Smaller businesses always are so much friendlier. I love the interior too.